Walmart is launching two new ways for customers to shop for home furnishings online, with a 3D virtual tour function and an ability to "buy the room" on display. The tour, which launched on Thursday, allows customers to see what items look like in a virtual space so that they can envision them in their own. The "buy the room" feature, which will launch in July, allows customers to buy a group of items that all go together. Walmart is looking to make it easier to buy home furnishings online. Home furnishings is a big category for online shopping, but it faces risks as these items can be more expensive to ship, and customers often have a hard time predicting what the items will look like in their own homes. Walmart is looking to change that with two new initatives for customers to shop furnishings online, it announced on Thursday. The first, which has already rolled out, is a 3D virtual tour of an apartment filled with items available for purchase on Walmart.com. Shoppers can click to move through the virtual space, and if they see something they like, all they need to do is click the yellow icon. That will take them to the product page on Walmart.com. The items are displayed in the virtual space artfully, allowing customers to get a real idea of how it might look in their own living spaces. This contrasts with the mystery involved when most home furnishings are bought. Often, an item will be too big or small to fit in, resulting in a costly return. The second feature, which Walmart is launching in July, is the ability to buy an entire group of items that the retailer has already picked out and organized into a "look." The items will already match, meaning that customers don't have to worry that they'll clash. The feature will launch with five collections, and each one will feature 20 hand-picked items. The initative is designed for customers like college students, who are apt to buy furniture for a space all in one go — and might not have a careful eye for design yet. To test it out, go to Walmart.com/virtualroomtour. The two initatives follow the new home experience that Walmart launched online in February, which refreshed the way it sold home furnishings online. 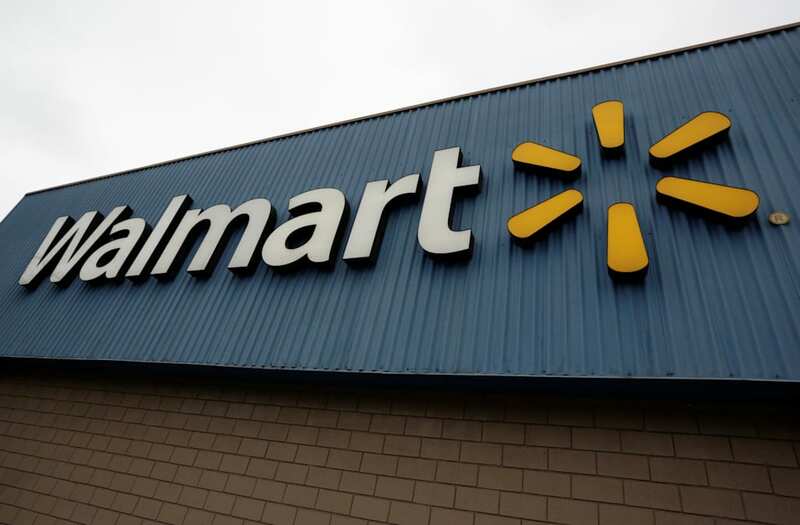 Walmart has already been getting "great feedback from customers" with regards to the initiative, Anthony Soohoo, Walmart's head of home furnishings e-commerce, said in a blog post announcing the new features.